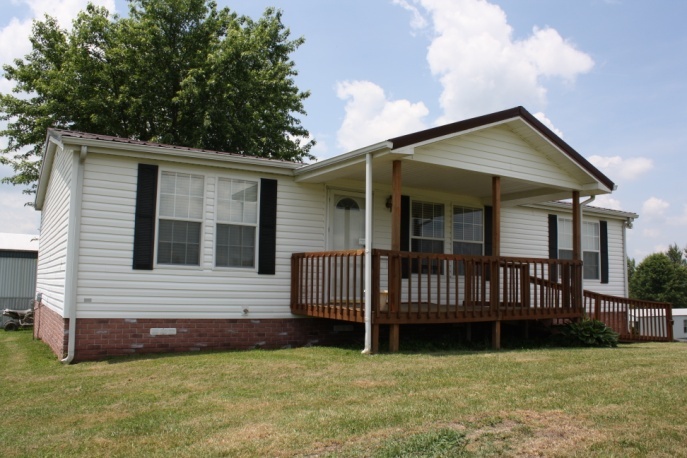 Wardell, VA: Nice 3BR, 2BA mobile home for rent. 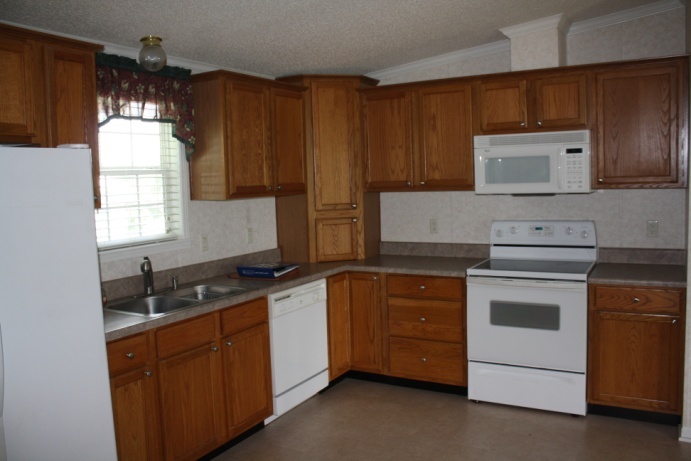 Home features hardwood floors, W/D, all appliances, a gorgeous view and is handicapped accessible. Background check and lease required. 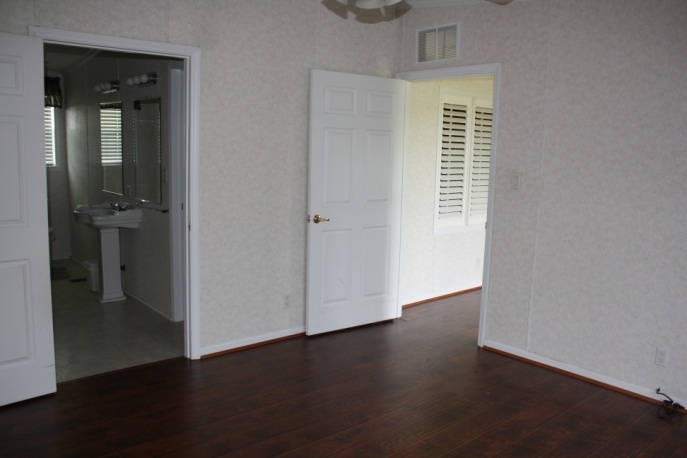 $600/month and $600 deposit required. For more information please contact Brian at 276.964.4915.